Many peoples are getting call not connecting problem. Many people complain this problem to jio care. If you are facing same issue so you must need to read this post. 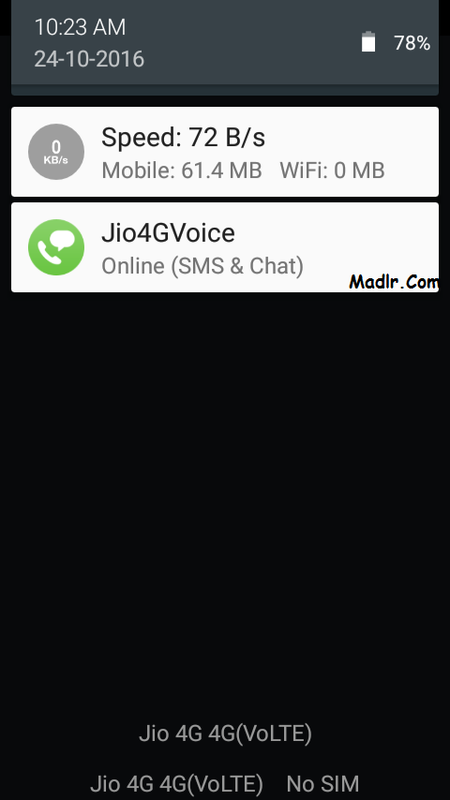 In this post i write about How To Solve Jio Calling error & Offline problems. 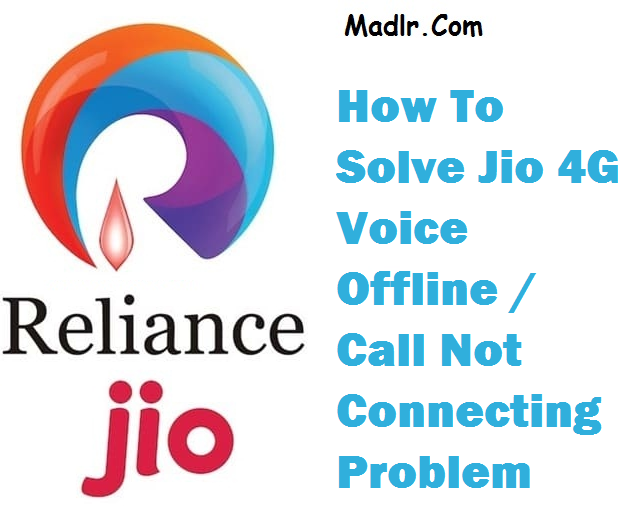 Here's solution how to Fix Call Not Connecting Problem & Jio 4G Voice Offline Error. If you are using Lyf handsets or any other smartphone and they are supports VoLTE then you didn't need to install Jio4GVoice App. Many companies are providing VoLTE like Samsung, Lyf, Motorola, Lenovo, Alcatel, Asus, Gionee, HTC, Huawei, InFocus & OnePlus you need to write this article of Full supported list of VoLTE smartphone. 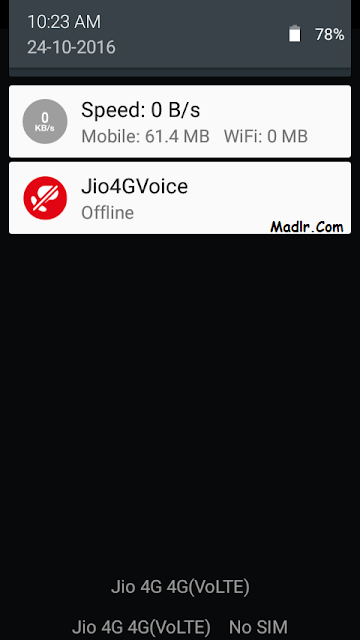 If your phone doesn't support VoLTE then install Jio4GVoice app. Jio4GVoice provides make a call in all India for free and send free messages. First you need to turn off your smartphone. Then insert your Jio sim in SIM SLOT 1. Then turn on your phone. Then your Jio Sim Registered on the Network. After that Jig4GVoice app show you Offline. 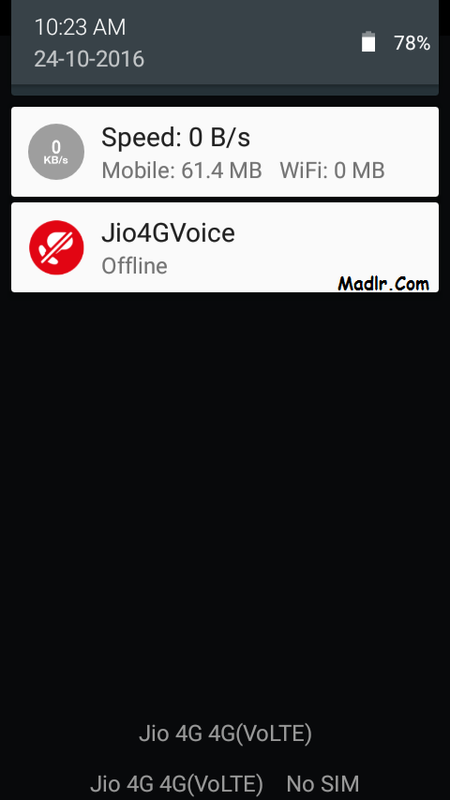 Now turn on your mobile data & your Jio4GVoice app will connect automatically. If this not work please comment.